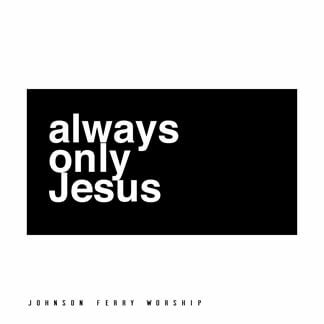 After the success of their first original album in 2017, entitled Always Only Jesus, the songwriting team of Johnson Ferry Worship was invited to North Africa to lead music for over 20,000 students gathered for a conference. 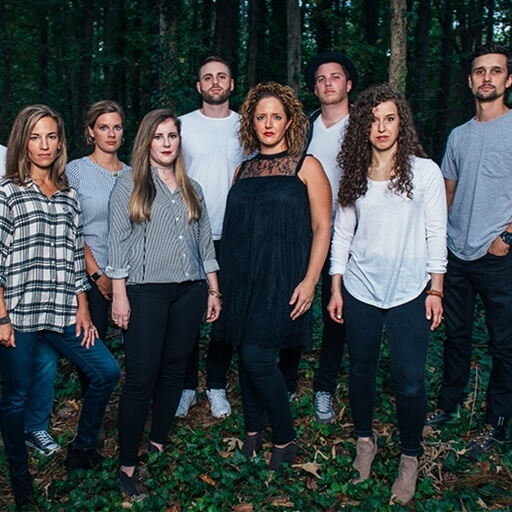 In an effort to raise support and to help provide Bibles for everyone in attendance, their team produced a new five-song EP entitled By Design. 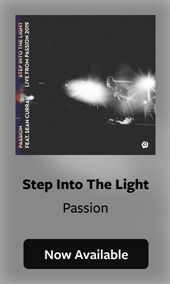 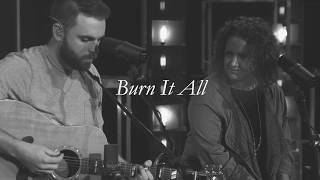 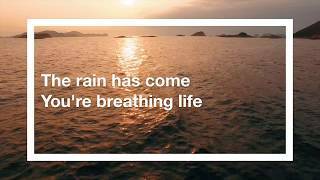 One of the songwriters on the project and worship pastor at the church, Bobby Smith, said, “This is a real evolution for our sound with a modern approach to some timeless melodies. 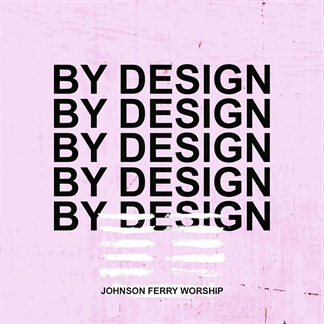 We also feel the songs have something to say to the heart of the believer about their identity in Jesus, and the relentless pursuit of our incredibly loving God to sinners like me.” By Design is available to stream on Apple Music and iTunes and you can now download the worship-leading resources so you can share these songs in your own services.